The Spectra Twin Speaker SP-USB headset provides hours of total comfort. 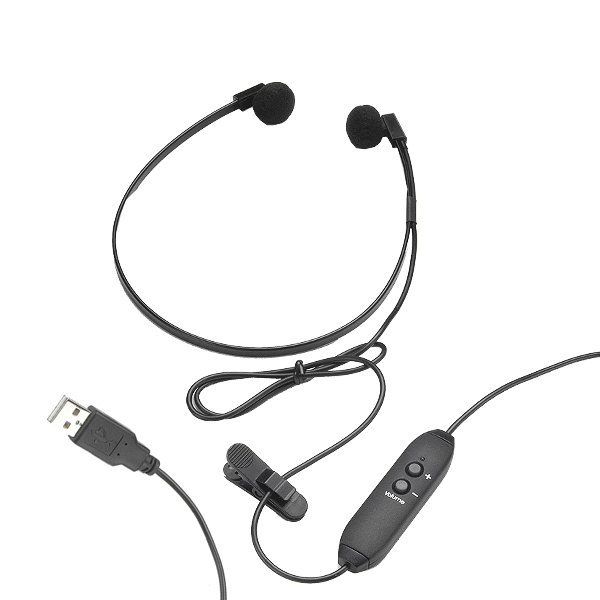 This Spectra SP-PC headset features a USB plug that connects directly to your computers existing USB port. 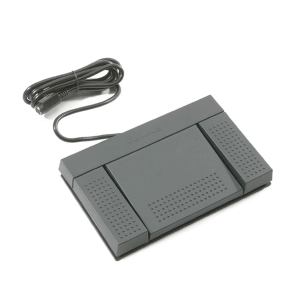 Spectra SP-USB High Quality Twin Speaker Transcription Headset with 10 ft. cord and 2.0 USB plug to connect directly to your PC. 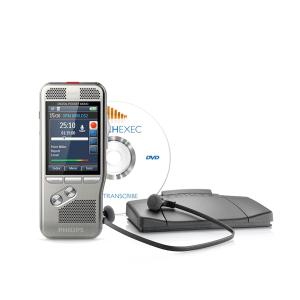 Destined to be the favorite of transcribers throughout the business world, the Spectra USB transcription headset provides hours of total comfort. This Spectra SP-PC headset features a one of a kind USB plug that connects directly to your computer’s existing USB port. 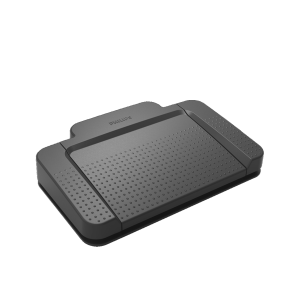 The unique digital in-line volume control allows you to adjust your headset’s volume at your finger tips. Perfect for those clients who speak softly. 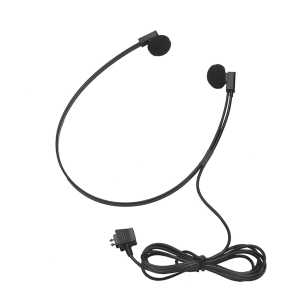 Get this USB PC headset today!